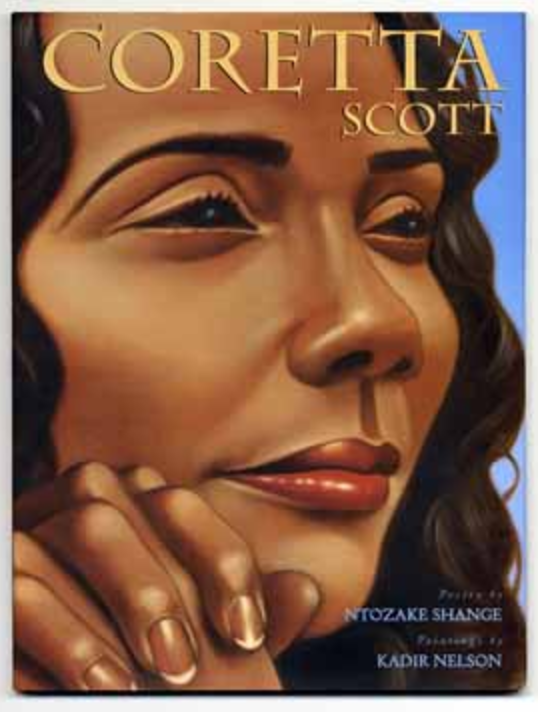 If you haven’t heard of the Coretta Scott King Book Award, it’s high time! It was founded back in 1969 at the American Library Association (ALA) Annual Conference by Mabel McKissick and Glyndon Greer. Lillie Paterson won the first award in 1970 in recognition of her biography, Martin Luther King, Jr.: Man of Peace (1969). The Coretta Scott King Task Force formed in 1979, as part of the ALA Social Responsibilities and Round Table (SRRT). By 1982, awards had become officially recognized as awards of the ALA. Then, more than two decades later in 2003, the Task Force became an official part of the ALA Ethnic and Multicultural Information Exchange Round Table (EMIERT), at which time an awards committee was formed. At the outset, only one author received the prestigious award. Over the years, the awards have expanded to include authors, illustrators, as well as a new author or illustrator who receives the John Steptoe Award for New Talent (which was created in 1995). Sharon Draper received the first John Steptoe Award for New Talent that year, largely in recognition of her work on Tears of a Tiger (1994), which follows one student’s grief in the aftermath of the death of a fellow student in a car accident. Then, beginning in 2010, the Virginia Hamilton Award for Lifetime Achievement was established. The first honorees were Walter Dean Myers and Henrietta M. Smith. Since the awards have been given since 1970, there are far too many authors, illustrators, and texts for us to list here for you. As such, we have some recommendations of just a handful of our favorites. First, we want to introduce you to Kadir A. Nelson, who has received the award as both an author and illustrator. In 2012, he was the Author Award Winner largely based on his work as author and illustrator on the text Heart and Soul: The Story of America and African Americans. As an illustrator, he also received the award in 2005. He has collaborated on multiple books with Ntozake Shange, including Ellington Was Not a Street (2004) and Coretta Scott (2009). 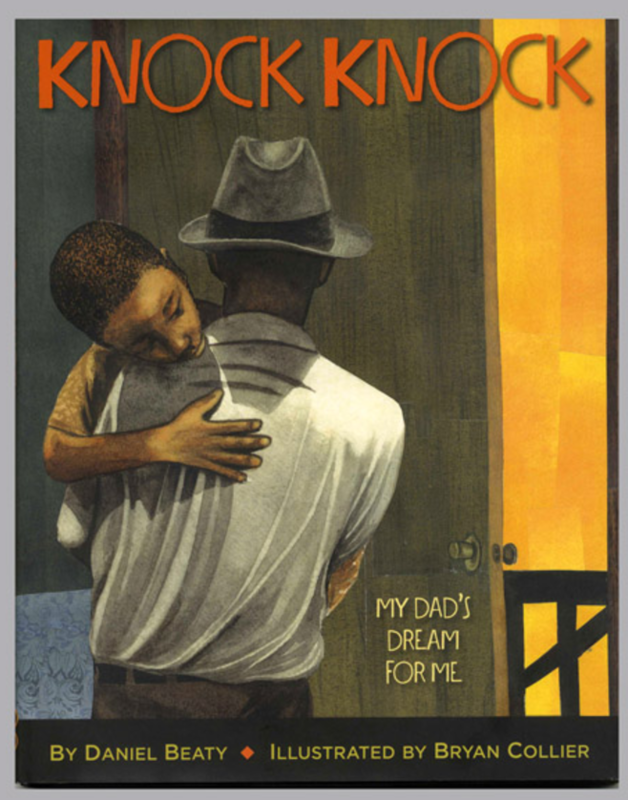 We also recommend checking out Daniel Beaty’s 2013 illustrated book Knock Knock: My Dad’s Dream for Me. The book’s illustrator, Bryan Collier, was the Illustrator Award Winner in 2014. These are just a few examples of some great authors and illustrators who have been honored with the Coretta Scott King Book Award. We invite you to discover more for yourself.